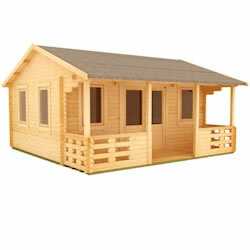 Our 18x14 log cabins will have something for everyone. 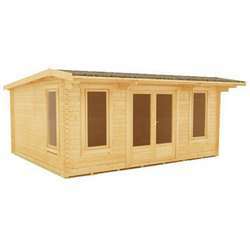 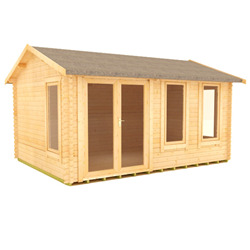 Whether you want a garden studio, home office, or space to relax and unwind, you can find the building perfect for your needs. 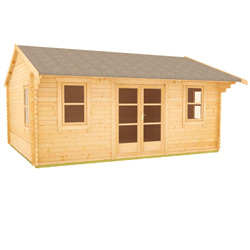 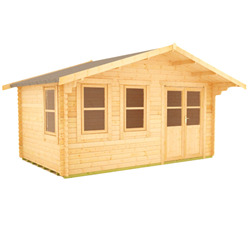 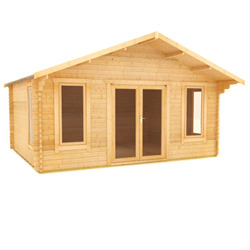 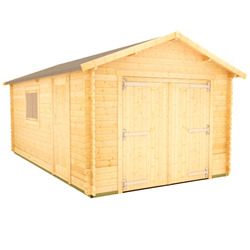 Our beautiful log cabins are manufactured from premium timber and come with high quality fittings throughout, as well as heavy duty roofing felt for weatherproof protection.